The day of birth of Peppino de Filippo is not on record. 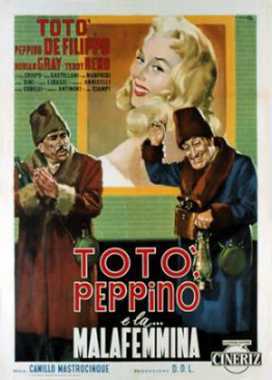 He is an Italian Acteur, known for Le chat miaulera trois fois (1960), La Banda degli onesti (1956), Io piaccio (1956), Peppino de Filippo's first movie on record is from 1935. His last motion picture on file dates from 1963.